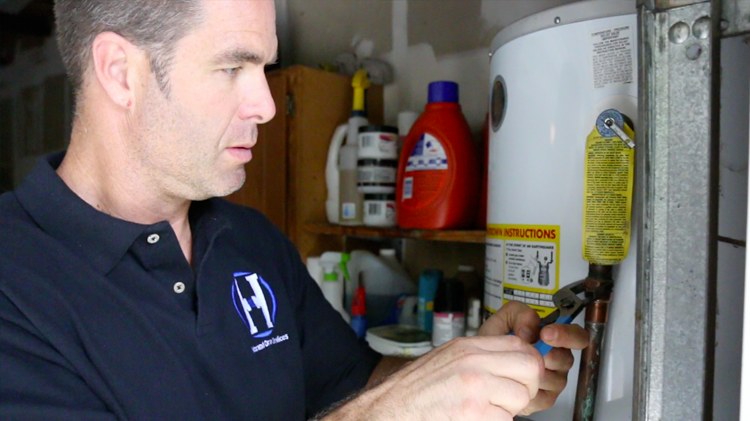 A water heater is a big investment, and one you've probably come to rely on. So if your water heater doesn't seem to be working properly, you need a plumber to service your equipment in a timely fashion. That's where Hillebrand Drain Services comes in. As a trusted source for plumbing services and repairs in Carlsbad, CA, we're equipped to handle a variety of water heater service issues. At Hillebrand Drain Services, we pride ourselves on attention to detail when servicing your water heater. Tackling water heater repairs on your own is never a good idea, and thanks to our reasonable rates, you won't have to skimp on quality just to save a few bucks. All you have to do is pick up the phone and request an appointment. When your water heater needs professional attention, trust the team at Hillebrand Drain Services to get the job done right. For more information or to schedule an estimate, contact us today.